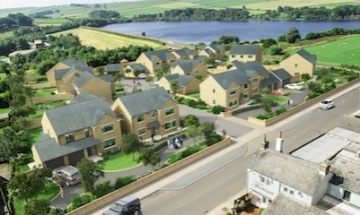 10 beautifully designed, 4 & 5 bedroom family homes in an idyllic location. 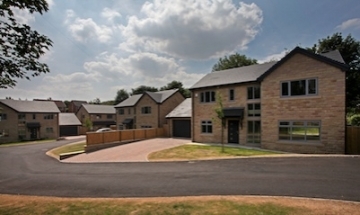 12 new homes with simply stunning views across the Holme Valley. 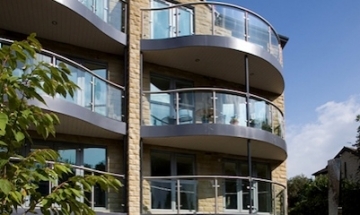 Space to live; space to dream; space to explore - living at SummerFord has so much to offer. 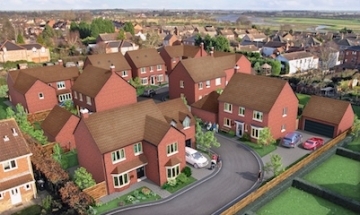 Spacious and high specification detached family homes. 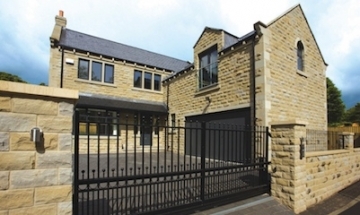 Luxury homes in one of Sheffield's most prestigious residential areas - S10. 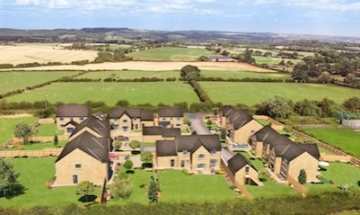 Luxury homes in a quiet residential village surrounded by greenbelt. 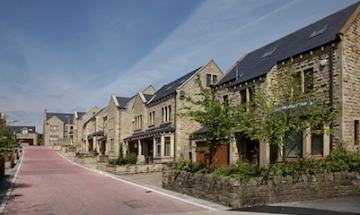 Natural Yorkshire stone homes in quiet residential setting. 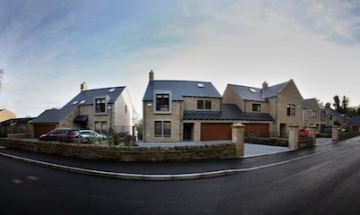 Award-winning homes on a pretty tree-lined road in Savile Park, Halifax. 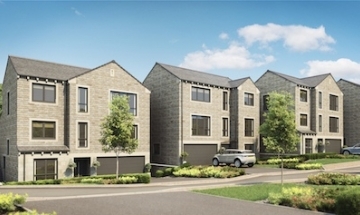 Award-winning craftsman-built luxury apartments in Almondbury, Huddersfield. 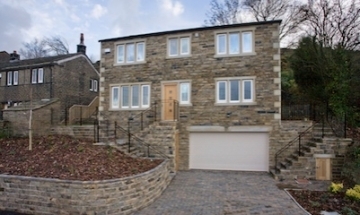 Individual 4 bed family home in Holmfirth. 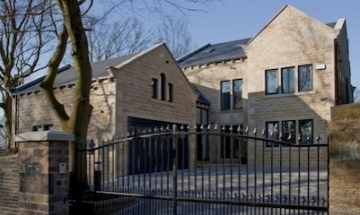 Unique architect-designed 5 bedroom home in Halifax.